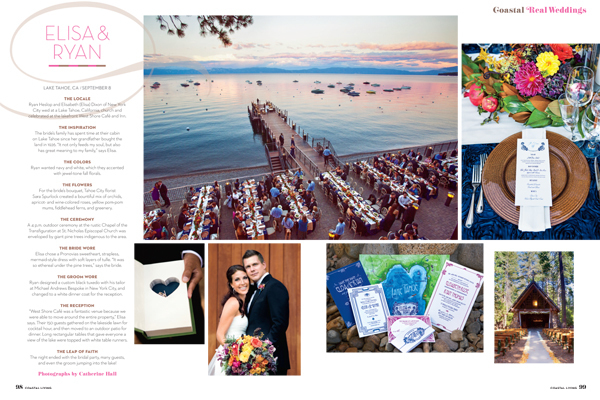 We have been featuring our weddings that made the Best Of list on Tahoe Unveiled! 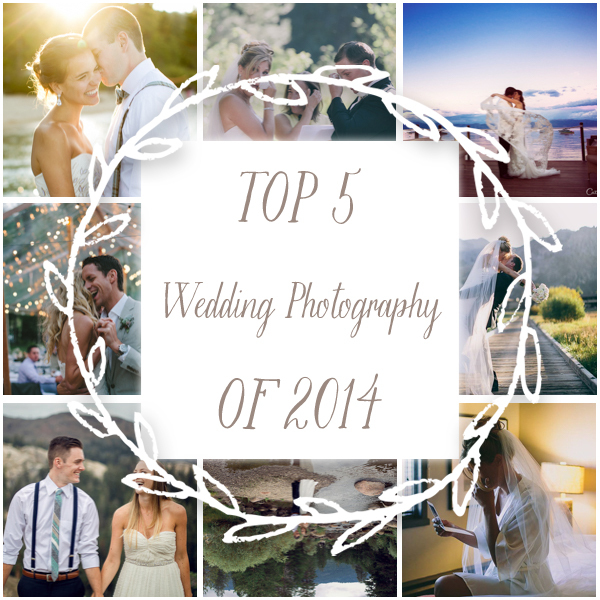 Today, we have two stunners that made the Top 5 Wedding Photography list. Thank you to our super talented photographers, Catherine Hall and Mike Larson for capturing these couples and their amazing weddings SO beautifully! You may recognize the photo below from the cover of Coastal Living Magazine. To view this entire wedding, click here. To view this couple's gorgeous day, click here. When Catherine Hall first told me we made it into Coastal Living Magazine's first wedding issue I squealed with excitement...but then when she mentioned we made it on the cover I couldn't quite believe my ears. I believe my exact response was, "Whaaaat???? Are you SERIOUS? Nooo way!" Followed by a sharp scream and of course a giddy happy dance that almost knocked me off my feet. I swear I could have jumped through the roof with the amount of adrenaline running through my body. Wow, I still can't quite believe it as I write this post! Having our work published in any print or blog medium is always such an honor and a magazine of this magnitude is beyond what I ever could have imagined. I am so incredibly proud of my team for designing this stunning celebration! Thank you to all the vendors who helped make this wedding such a spectacular celebration. And Congrats to the lovely Elisa and Ryan Heslop!